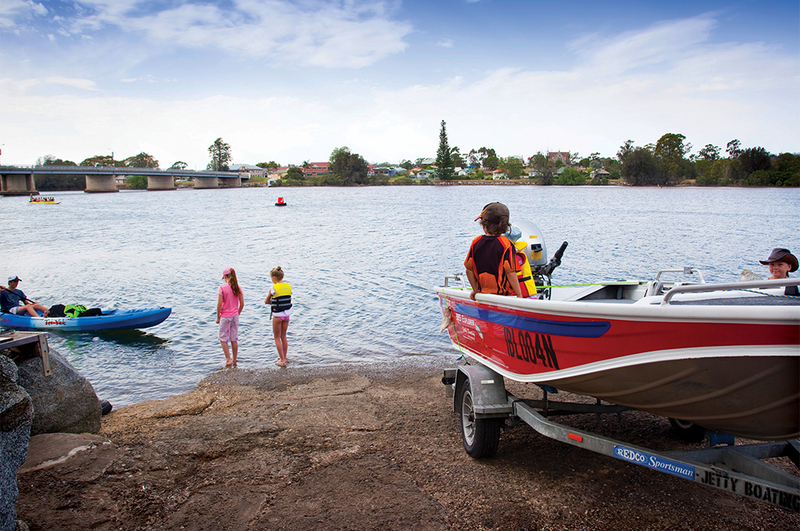 So you can make the most of a fishing holiday, Riverbreeze Holiday Park has its very own boat ramp within the park. ~ A breeze to tow in and out, all within a minute or two of your cabin or site. 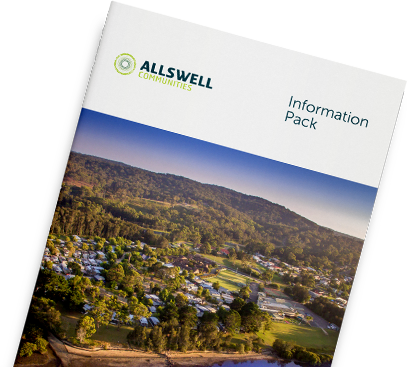 Take a look at all the great facilities on offer at Riverbreeze Holiday Park, which is why we’re one of the most popular places to stay at in Moruya.